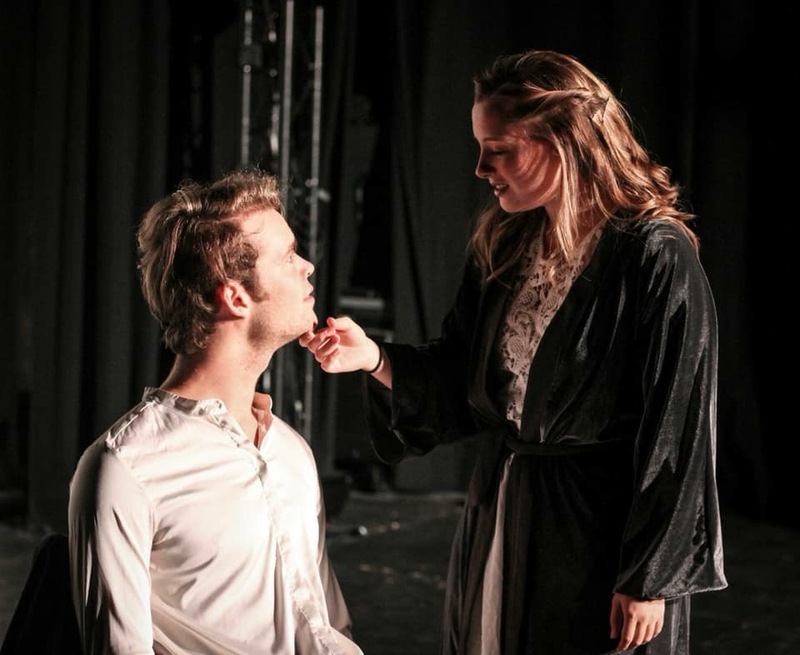 George White reviews the Student Workshop's latest production, Mind the Gap. It’s easy for an abstract drama production, while aiming for a profound, almost philosophical execution, to slip unwittingly into turgid verses of stilted disarray. Entering the Student Workshop’s latest production, Mind the Gap, whose social commentary, I had heard, bubbled at the surface of the show, I was convinced it would follow the same conceited creed. While watching the opening scene, I chuckled sombrely to myself, having found another esoteric piece to lambaste relentlessly. However, come the dropping of the figurative curtains, I had come to the resolute conclusion that my initial interpretation was entirely and profoundly incorrect. Anton Ego had his taste of ratatouille. The cast radiate a comforting exuberance throughout the show, allowing it to narrowly avoid the classic theatrical pitfall of unbearable pretentiousness. Furthermore, for a student not studying drama, it is exceptionally easy for a show’s meaning to go entirely over my head. MTG, incomprehensibly, contained a message that an uncultured swine such as myself could not only understand, but also agree with: its social commentary is not shoved down the audience’s throat. Even if you insist on being unsophisticated enough to not understand its meaning, MTG still holds merit in being a remarkably thrilling visual display. Not only is the technical side of the spectacle very impressive, but also the synchronicity of its choreographed sequences. Nights out at the SU have demonstrated an advantageous asset that the show does not fail to exploit: Sam Pout’s illustrious dance moves. If you’ve not yet worked out from this review, I am an earnestly cynical and sardonic individual. I was therefore pleasantly surprised to find myself thoroughly moved by a particular sequence, completely wordless, which centred around nothing more than a cardigan. Perhaps it was the phenomenal choice of soundtrack accompanying the scene, or the prodigiously subtle acting, but I inexplicably found myself being slightly choked up by a drama production. That’s an accolade only MTG has thus far achieved. In complete contrast, the show devolves in the closing scenes into comedic meta-drama. 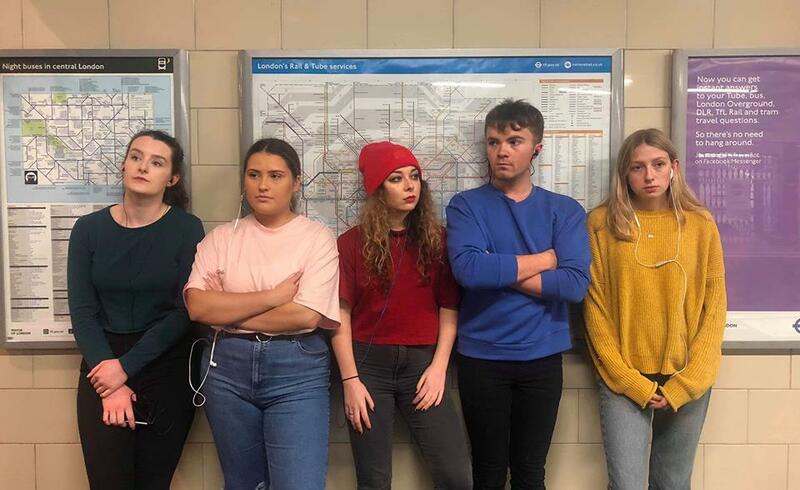 In addition to some genuinely hilarious monologues, worthy of giving Comedy Soc a run for their money, the fictitious narrative of the performance is brought into reality with film of the cast having real interactions with commuters. I shall refrain from praising the show further for fear of inadvertently becoming an MTG groupie, however my final comment would be that this moving and visually outstanding production is in my opinion one of the most innovative to come out of the Student Workshop in some time. 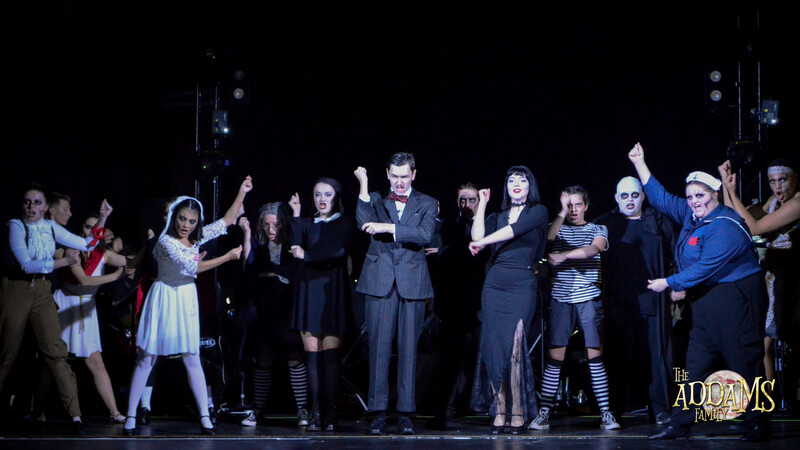 Returning MTS Alumna, Emma Halahan, visits the creepy, kooky and altogether spooky, The Addams Family Musical for an evening of laughs as MTS put on their first main term show of the year. Samantha Davis reviews her favourite Oscar Wilde story: The Picture of Dorian Gray. What did she think of Drama Society’s adaptation?